KELO-COTE® is an advanced formula silicone treatment which helps improve the appearance of scars and helps prevent them from forming. 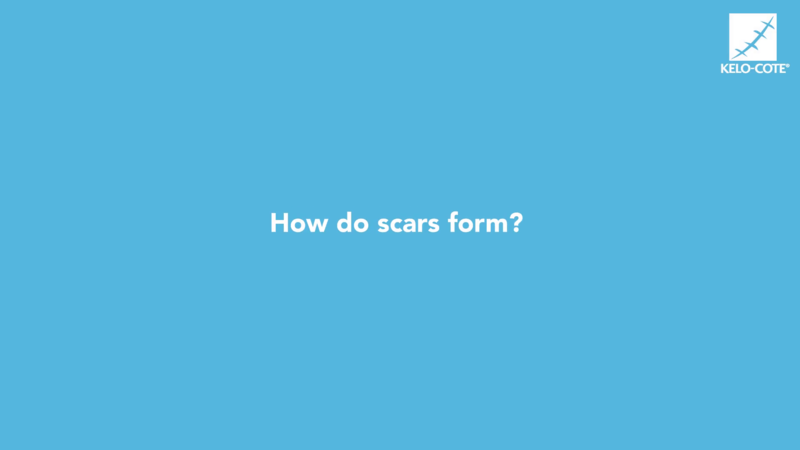 Silicone gels are the first line treatment for scars by healthcare professionals including plastic surgeons. Easy to use, fast drying gel which helps soften and flatten raised scars and reduce redness. All the benefits of the standard gel but with added UV protection to protect scars from the aggravating effects of the sun. Convenient to use for scars which are sensitive to touch such as burn scars. If you’re going through wound or scar treatment, why not sign up for MyWound 12 week Support Programme, sponsored by KELO-COTE®? Find out more here. 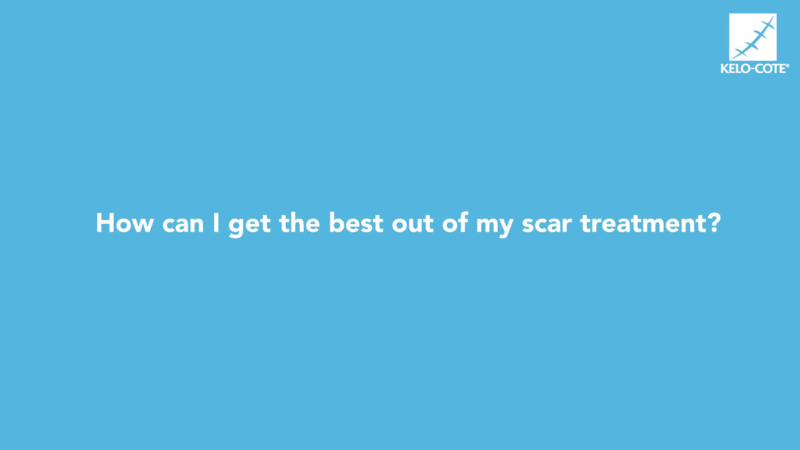 For regular advice, hints and tips about how to reduce the appearance of your scar or get the most out of your Kelo-Cote® treatment, why not sign up for our newsletter? Follow us on Facebook or Twitter to join our social community and enjoy the latest up-to-date, helpful and informative advice about your scar treatment. This website is for reference only, please seek medical advice for any further information.